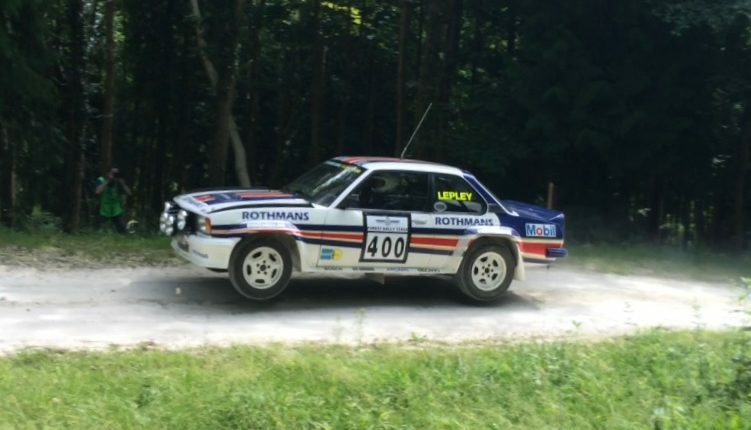 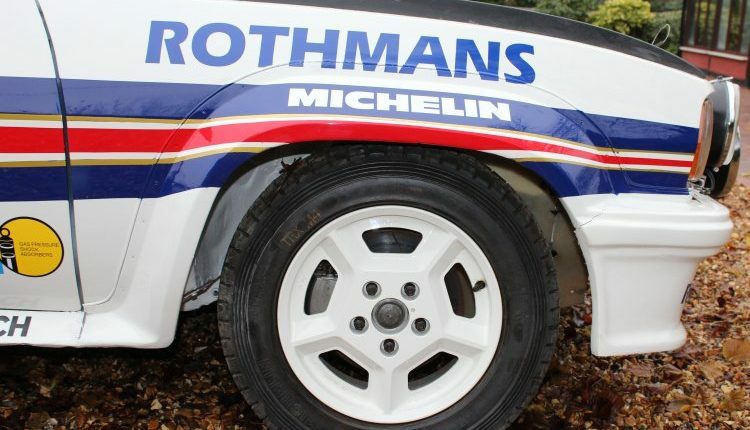 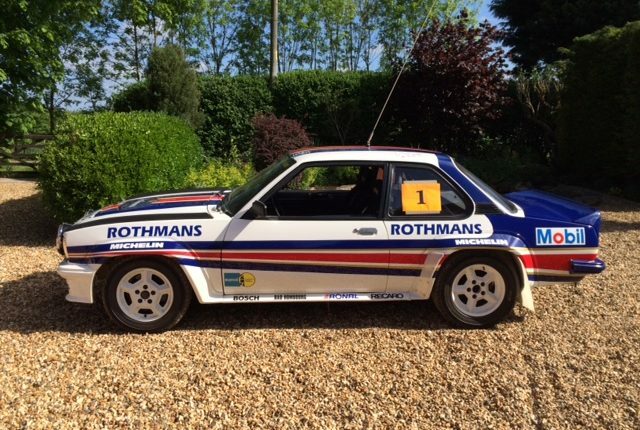 An original Rothmans ex works Ascona 400 Group B Rally car , built at Russelsheim and used on the World rally championship. 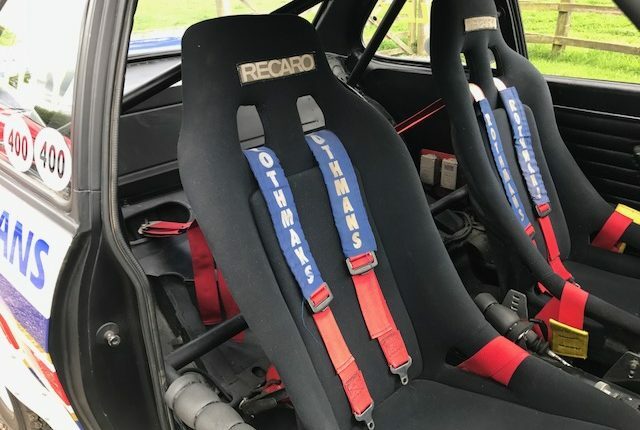 It is incredible how original and unspoilt this car is , not used since the 80’s, all the mechanical components and bodyshell are original with “Matter / RA” stamps with matching chassis numbers on everything … Original Recaro kevlar Seats & belts, even the Rothmans harness shoulder pads, dashboard, fuel & oil tanks, Bosch spot lights, Ronal & Speedline wheels etc etc. 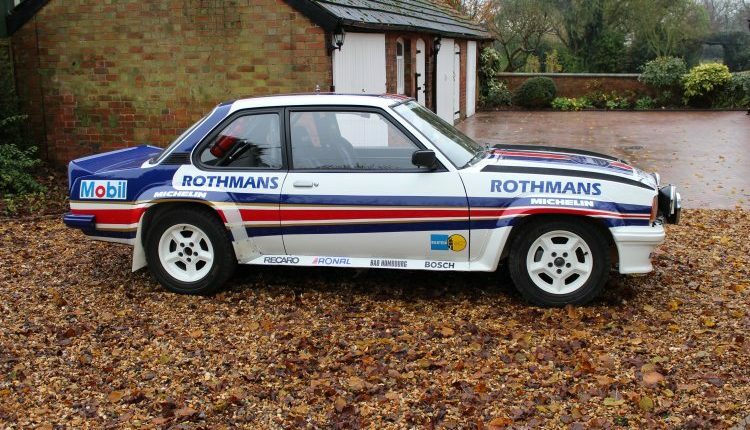 This car is stunning. 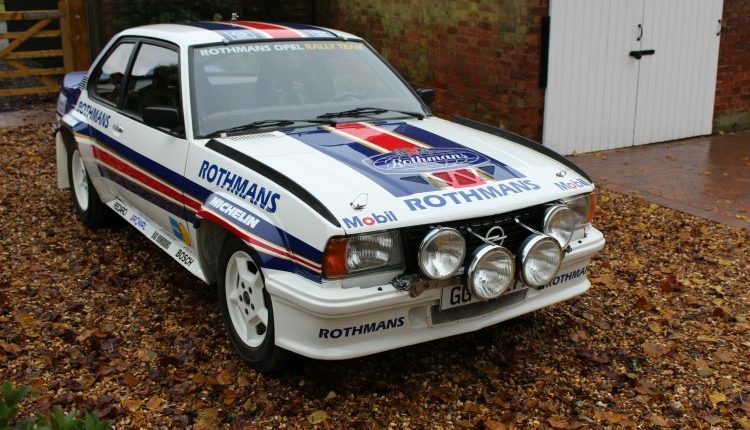 Subject to price agreed, this car is available with its original comprehensive spares kit. 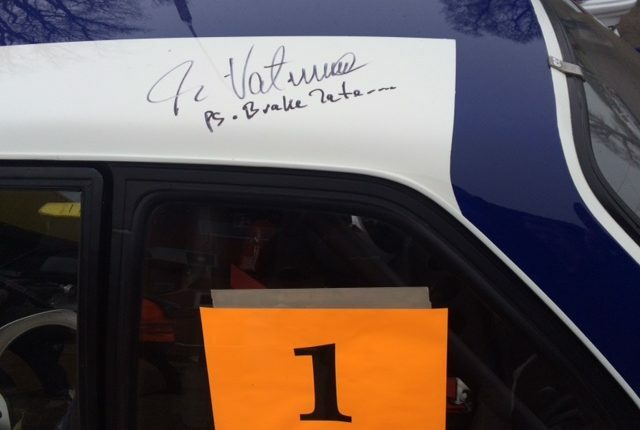 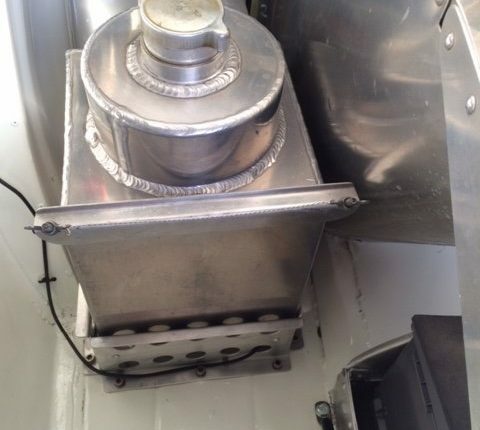 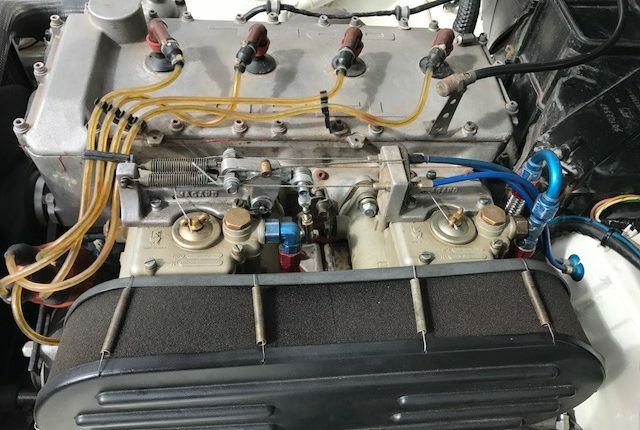 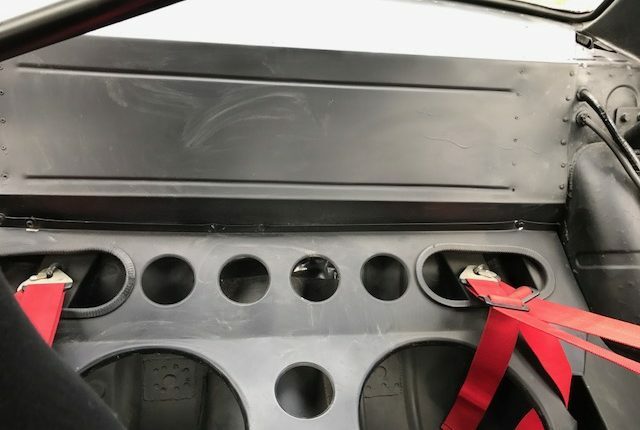 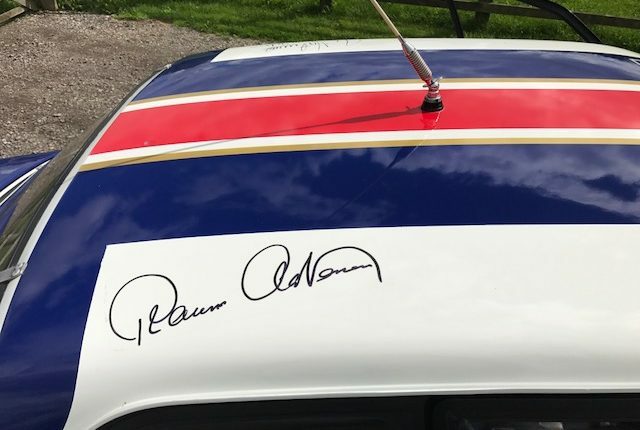 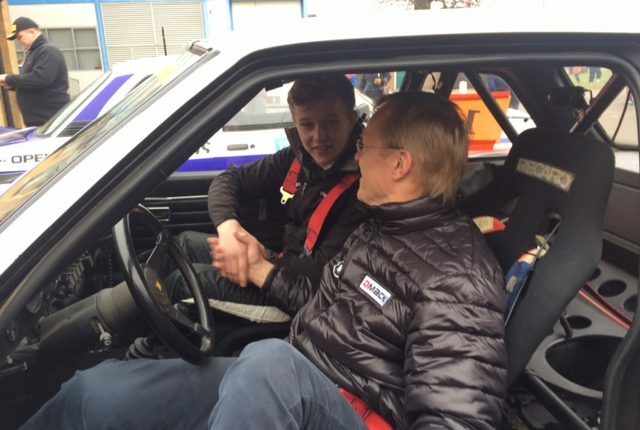 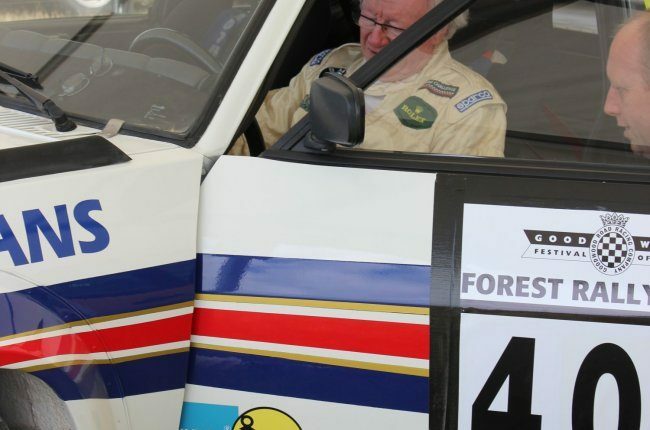 Driven by the legend “Ari Vatanen” at Raceretro event, and reuniting the professor Rauno Aaltonen with the car at Goodwood FOS, both of which signed the roof. 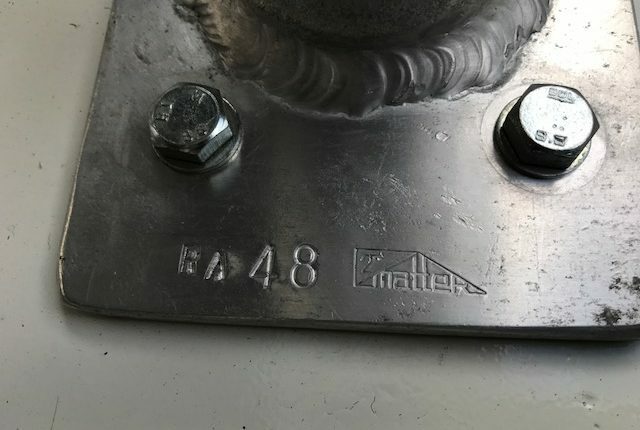 Used at demonstration type events by ourselves. 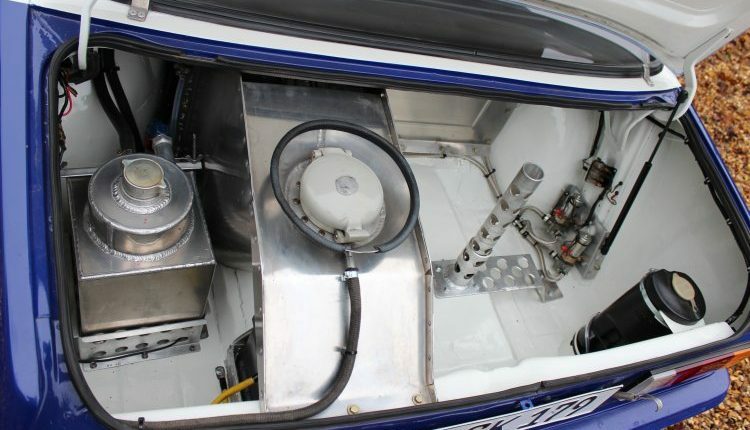 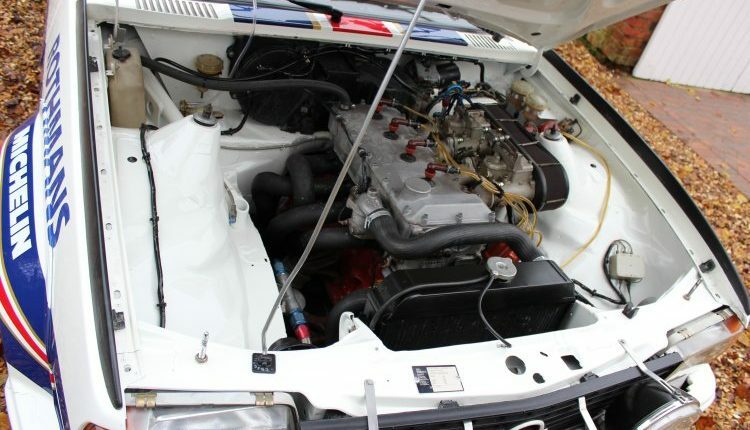 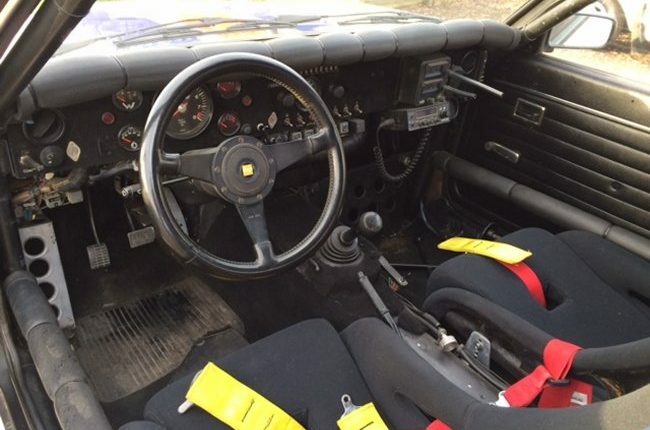 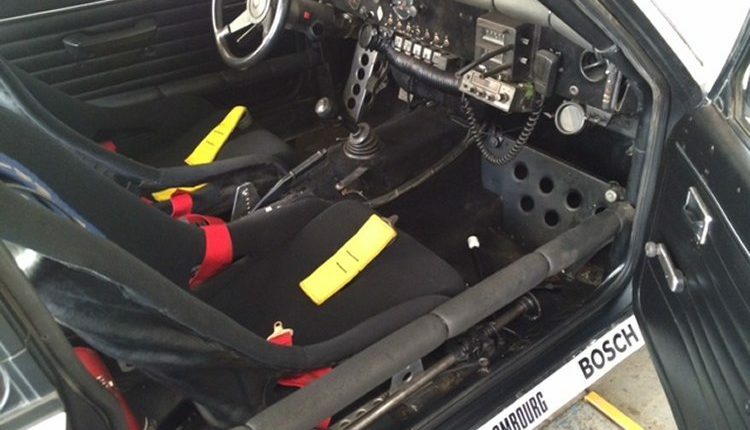 An genuine Group B 2wd car from the 80’s , ideal for a collector/investor.